There are many types of accomodations in Mazatlán, Mexico that you stay at on your Mazatlán visit. Mazatlán has hosted tourists for decades and as such has all the normal types of accomodations such as hotels, motels, condominiums, hostels, timeshares, trailer parks, and private houses and apartments. These accomodations range in age from very old hotels in the Olas Altas to brand new all-inclusive hotels in Cerritos, Sabalo Country, and the Golden Zone. We will discuss accomodations in the main tourist areas of Mazatlán including Olas Altas, Malecon, Golden Zone Sabalo Country, Cerritos, and Emerald Bay. Click on any photo to find out more about that type of accomodation in Mazatlán! 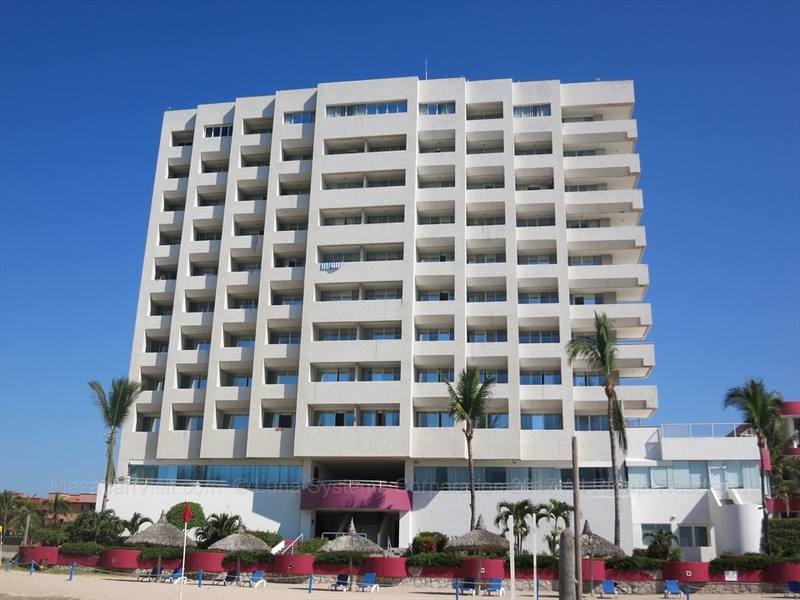 There are manyhotels in Mazatlán. Hotels range from smaller, older hotels, to brand new beach front all-inclusive hotels. 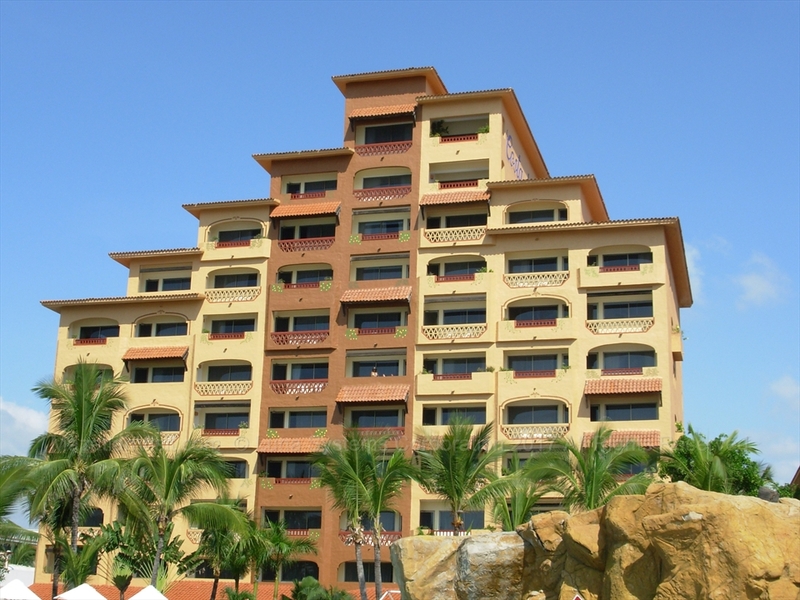 There are many apartment, condo, and house rentals in Mazatlán. There are many timeshares in Mazatlán. If you own a timeshare in Mazatlan or are part of a timeshare club such as RCI, you can get a timeshare condominium for your stay in Mazatlán. 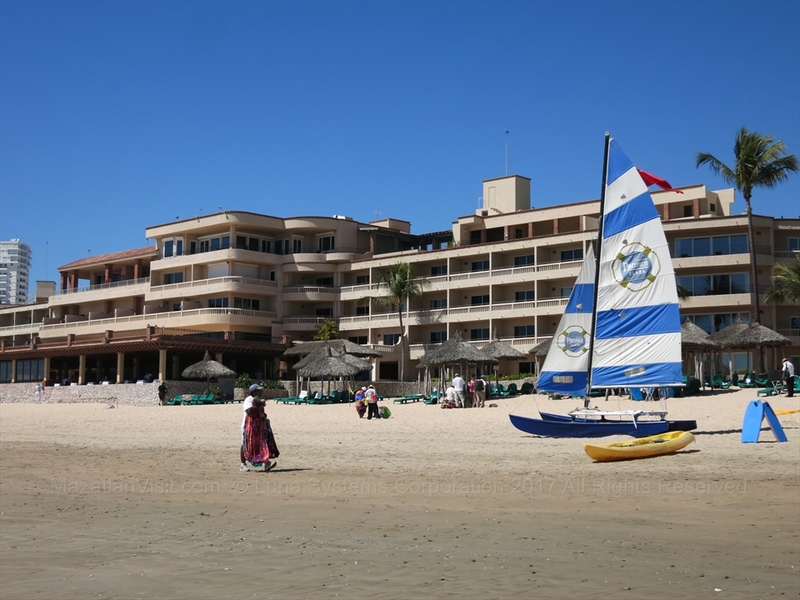 Some of the most popular timeshare hotels/condominiums are The Inn at Mazatlan, Costa De Oro, and Pueblo Bonito. 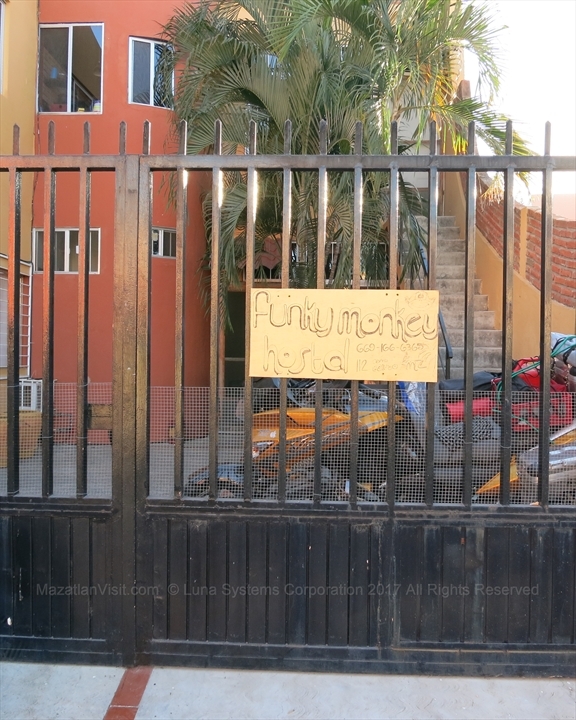 There are a couple of hostels in Mazatlán. 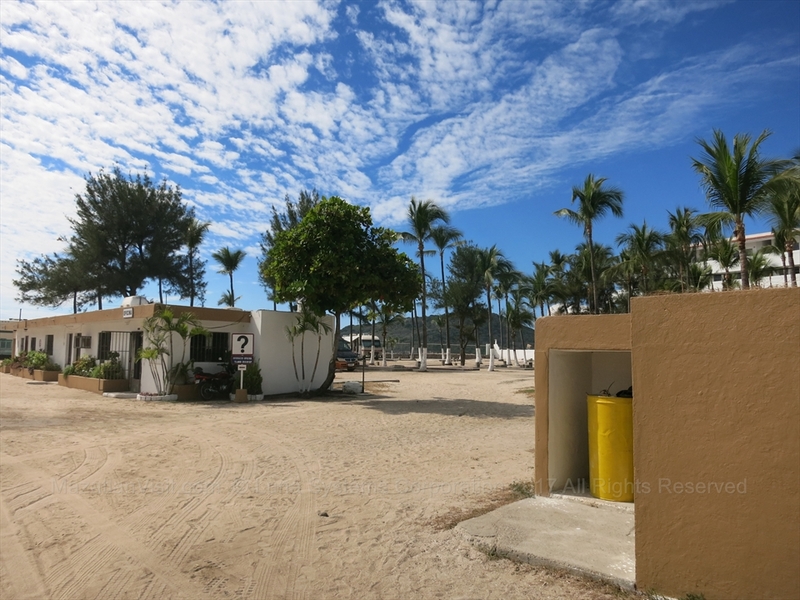 There are a number of trailer parks in Mazatlán.